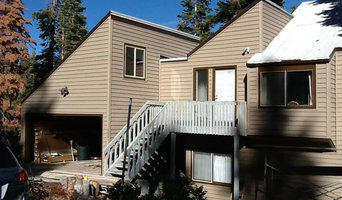 Siding & exterior contractor servicing Vacaville and the surrounding areas. 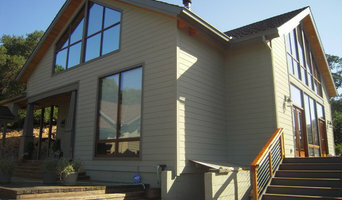 Some exterior contractors in Sacramento, CA can provide you with planning tools that allow you to see before and after images of your house. Engage with a professional to see what their services offer. 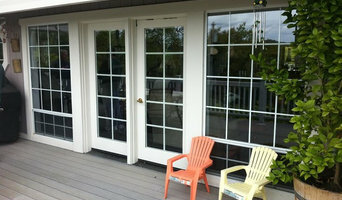 They may also need to work with other contractors to adjust framing or roofing to suit your desired exterior. 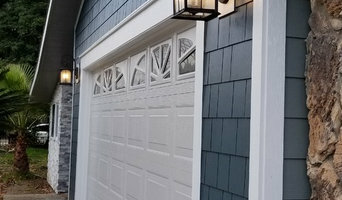 Here are some related professionals and vendors to complement the work of cladding & exteriors: Building Project Managers, Architects, Roofing & Gutters, Home Builders, Design & Construction Firms. 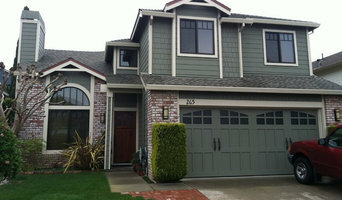 Find a Sacramento, CA home exterior contractor on Houzz. Scroll through this page to find professionals in your area. You can narrow your search by selecting your nearest city or postcode. Browse professionals' latest projects or product photos, read reviews and message them directly.